Join Us for a ThingLink 360/VR Interactive Image Slam & ReBoot! 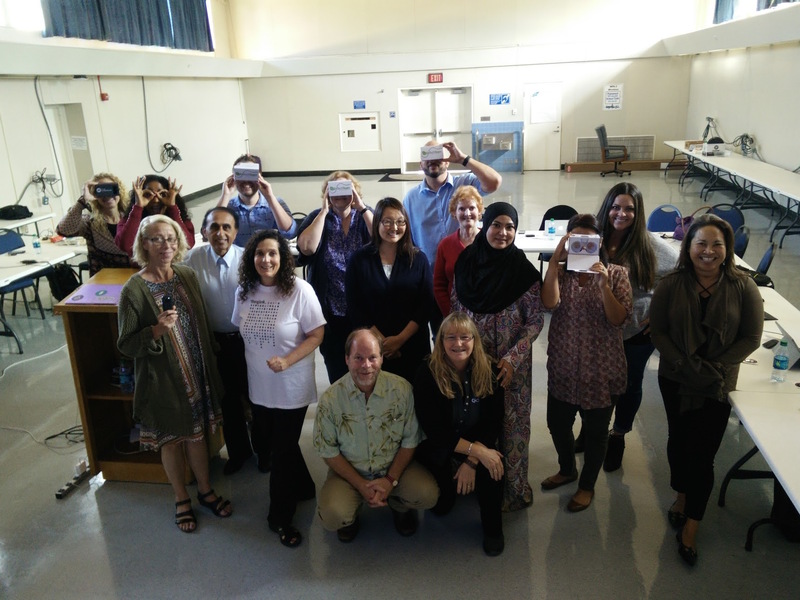 With the release of the new Teleport 360 Editor App by ThingLink, all of our Bootcamp Grads have a whole new way to embrace 360/VR image tagging on a tablet. For this reason, we are providing educators with an opportunity to learn about our new app, reboot, and get inspired during our upcoming Bootcamp 360/VR interactive Image Slam. We hope you register to join us live on Wednesday, 4/19 @8 pm EDT or watch the archived session on-demand. 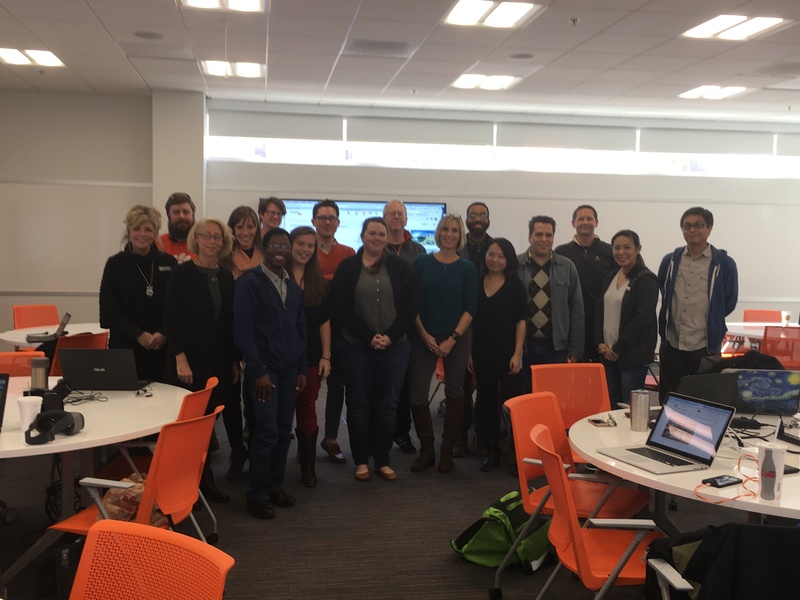 Celebrate and share in the learning that has resulted from our fall Bootcamps. Get inspired by educators who are transforming teaching and learning through interactive 360/VR images. Learn how easy it is to Bring a Bootcamp to Your Backyard! 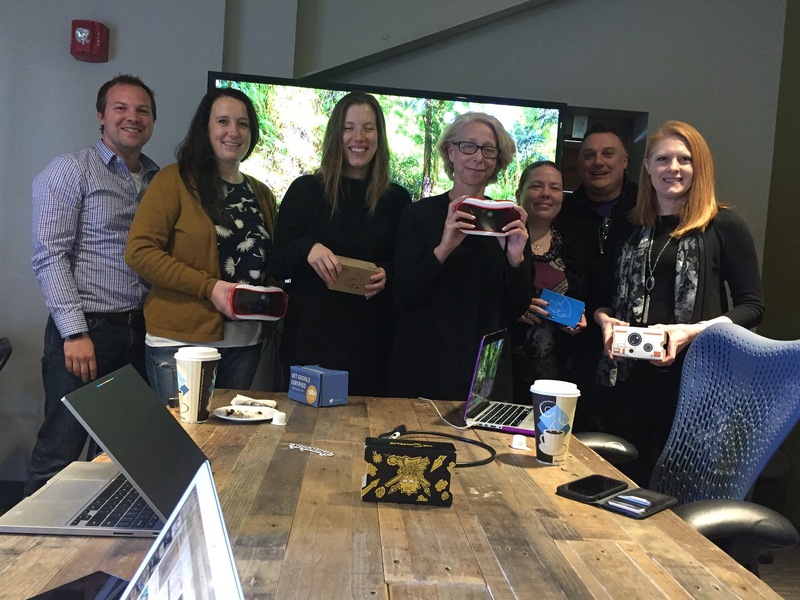 We are pleased to announce our first 360/VR Interactive Image Slam on June 2, 2016, featuring Kathy Schrock and a fabulous lineup of amazing education community members. During this informal webinar, our panelists will spend 5-10 minutes in the spotlight as they demonstrate great ways to use 360/VR interactive lessons in the classroom. This month we are celebrating AppSmashing with ThingLink. We have reached out to our wonderful community of educators to share examples of ways to use ThingLink as a platform for combining two or more apps together to create, publish and share content. ThingLink is well suited for for powering any App Smash because of the presentation possibilities for turning any image into a rich multimedia content launcher. We are pleased to share this powerful AppSmash by Sue Fitzgerald, a librarian in Justin Texas and a ThingLink Expert Educator. Smashing tools has become one of my favorite passions lately and using thinglink makes the process effortless. That’s exactly what I demonstrated in this thinglink that was presented virtually for other librarians in Northern Texas. Thinglink allows my presentations, lessons, or end-of-school-year reports to become interactive with the user. There are endless ideas for making a thinglink come to life with pictures, videos, audio, information, or feedback through smashing a variety of tools. Take the thinglink Challenge in your next interactive project. We are pleased to share a channel of ThingLink interactive images created by members of the ThingLink EDU Community. These amazing educators have used ThingLink as their presentation tool for smashing apps. Here you will find inspiring examples of new ways to create, share and publish content by combining the functionality and best features of great apps. We are reinventing learning! Today are pleased to launch the ThingLink App Smash Challenge! #TLAppSmash. This mini version of the ThingLink Teacher Challenge #TLChallenge is designed to inspire, build excitement, share ideas and learn. Most importantly, it is designed to fit within a busy teacher’s schedule during the month of November. October is Connected Educator month and ThingLink is pleased to invite you to connect with a talented panel of EdTech guest experts to explore one of their very own ThingLink Interactive Images. Join Richard Byrne and Shelly Sanchez Terrell to learn about the powerful ways these amazing educators use ThingLink to transform teaching and learning! Richard Byrne is the author of Free Technology for Teachers, a very popular EdTech blog that is read by an audience of more than 58,000 daily subscribers. Richard has written more than a dozen blog posts about ThingLink in the past few years and describes ThingLink as “One of my favorite tools for playing with media.” Richard often introduces ThingLink to educators to inspire them during professional development sessions. I found some samples of ways he inspired educators in the Mississippi Bend Area in Bettendorf, IA last summer and put together some samples from a Padlet created by the group on this interactive graphic. We can’t wait to be inspired by Richard during our live webinar on October 28th! Shelly Sanchez Terrell helps teachers worldwide transform their online spaces into active playgrounds where students tap into the powerful potential of learning. She is the author of Teacher Reboot Camp and the 30 Goals Challenge. She supports and instructs thousands of teachers and students worldwide through the various online and face-to-face learning events she organizes and moderates. 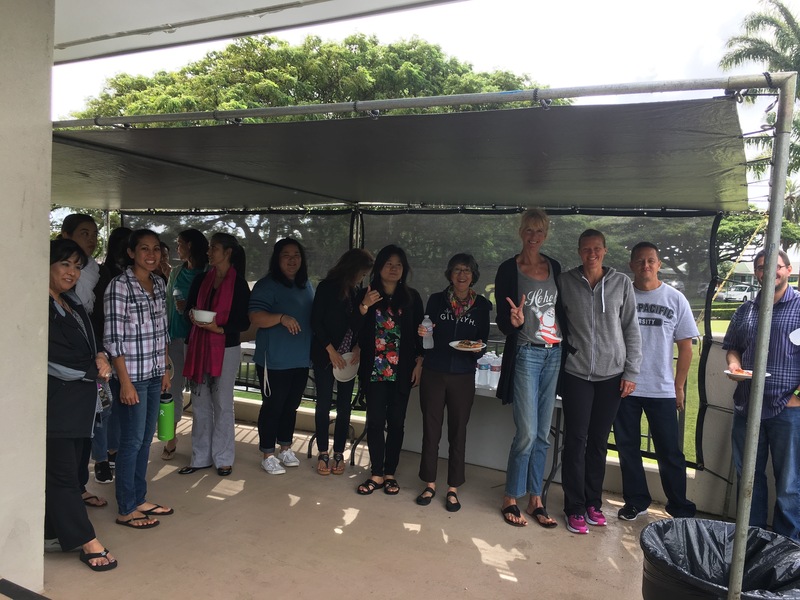 Shelly often uses ThingLink to introduce ideas and inspire educators during her professional development activities. Please explore this interactive image she created for the 30 Goals Challenge. Shelly is sure to inspire the ThingLink Community of Educators during our webinar on October 28th. ThingLink Interactive Images Slams provide educators in our community with an opportunity to share, highlight and discuss great ThingLink interactive images or video they have created and used with students of all ages. Discover the endless creative possibilities for enriching students’ enthusiasm for learning like never before through a unique webinar highlighting the work of our users and learn about how you can have a chance to grab the spotlight by signing up for a ThingLink Interactive Image Slam today. Join us live for this informal webinar on October 28th at 8:00 PM EDT, or sign up for the archive.